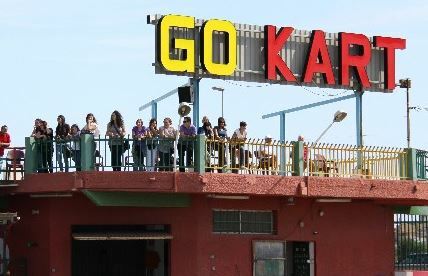 La Manga GoKarts La Manga Go-Karts has three Go Kart tracks, split into age and driving experience so everyone is completely safe, and has a variety of Go Karts to choose from. 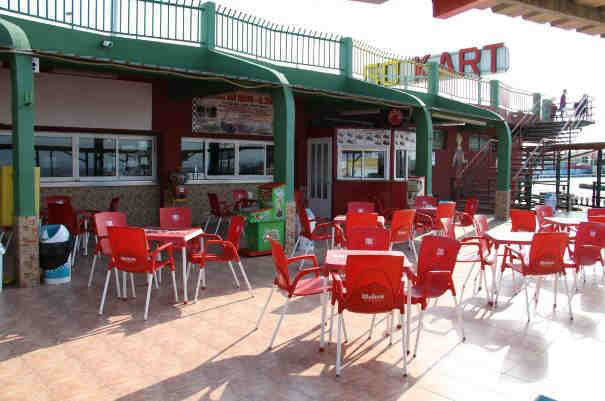 La Manga Go-Kart is located at the entrance to La Manga and Cabo de Palos, 20 min. San Javier airport, about an hour from Alicante and 40 minutes from Murcia Capital. Dedicated with over 30 years experience in karting this should give you all the speed and exhilaration you could possible want. With 3 different go karting tracks for adults, junior and infants all the family can join in. This company started back in 1970 with a small circuit of 350 metres. 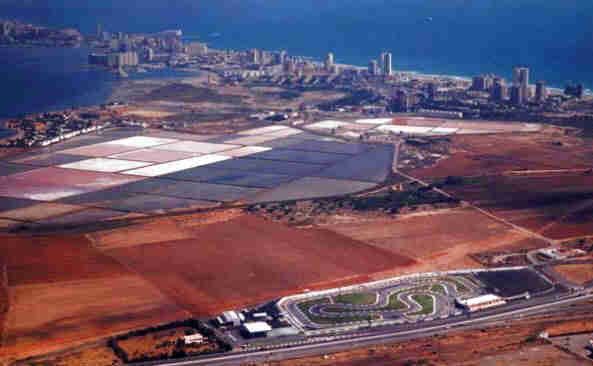 Today with 3 tracks, the main circuit consists of 12,000 metres2 of go karting track and green areas. La Manga Go–Kart is a company dedicated to racing, and with eight different models of go-karts for hire there will be one to suit you. The availability of a circuit for each age group, one for children, one for teens, and one for adults, confirms that the safety of our customers is our first priority. With the three Go Kart tracks, split into age and driving experience so everyone is completely safe, and a variety of Go Karts to choose from. The center also has a professional kart racing track where adult drivers can hire one of five professional go karts to drive. 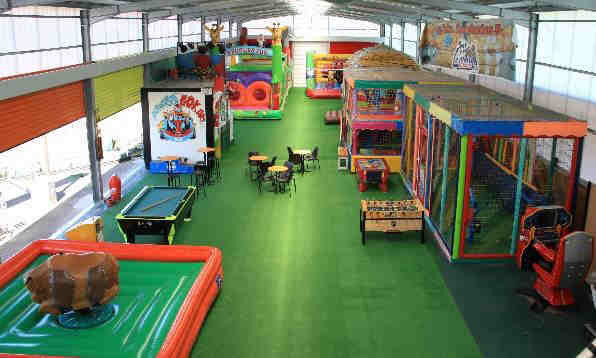 There’s also a games zone with a bouncy castle, billiards, video games and trampolines, as well as a sit-down restaurant, a cafe and a snack bar. 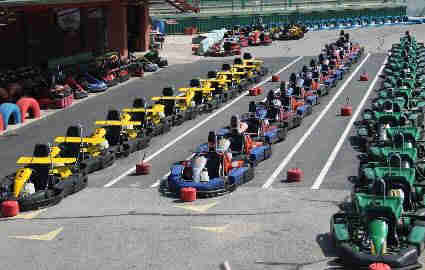 With all of this going on, La Manga Go Kart is perfectly suitable for little kids, teens and adults. There are catering facilities on site plus an outside patio area. Karting La Manga CKRM 2012. Video summary of the last round of the Championship Karting Murcia held in La Manga del Mar Menor. Click above for Discounted prices of Hotels Apartments and Guest Houses on La Manga Spain. 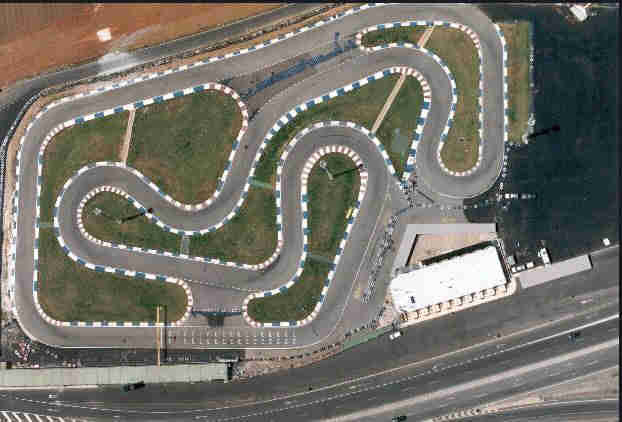 Other Go kart tracks to try out are at La Manga about 5 minutes before you get to Cabo de Palos, great karts and track for all the family and also try the karting at Orihuela Costa open all year great course for all the family, café and photographs, fantastic circuit just of the N332 between La Zenia and Torrievieja on the left.